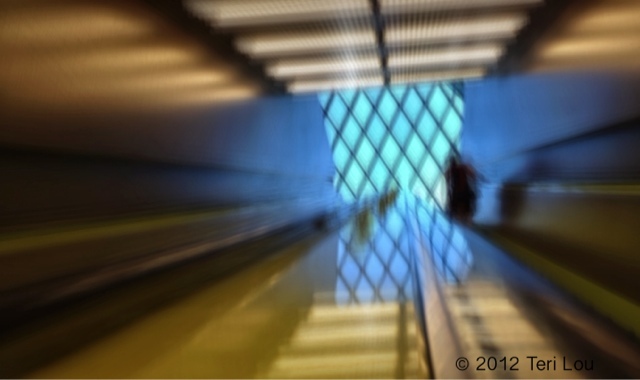 Shot at the Seattle Library using Slow Shutter. Processed with Snapseed. Not usually attracted to this type of image but after a week of preparing for an Estate Sale I'll have Memorial weekend it seems appealing. Yes I hope to be moving closer to Seattle soon.